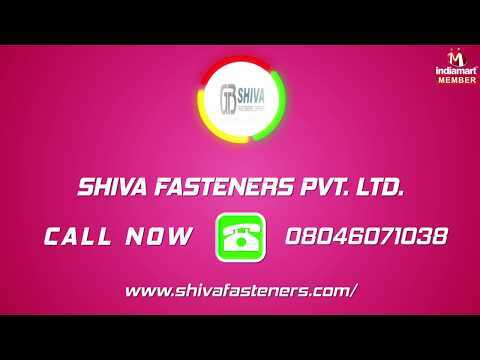 Shiva Fasteners Private Limited, incepted in 1989, has become one of the renowned manufacturer and wholesaler of Zipper Chain. The range comprises of CFC Zipper, LFC Long Chain and Polyester Zipper Rolls. We customize the products as per the need and requirement of the client and also offer to package as per the consignment. Our team of highly qualified and experienced personnel has made our company achieve great heights. We adhere to international standards and go by the laws of import and export in order to ensure consistency and quality in our performance. We are a destination to source dimensionally accurate, highly functional, compact design zippers and feel proud to offer our customers superior quality products at competitive prices. Backed by a gigantic product line and good financial position, we have gained an unmatched reputation in the business with a huge client base.